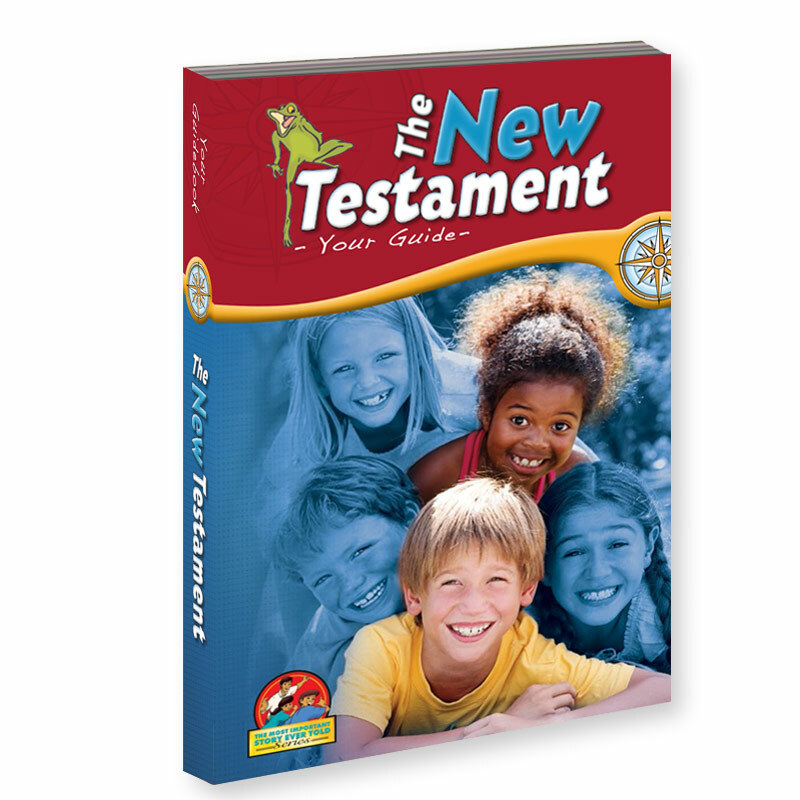 or by calling our Order Line at 972-900-7575. 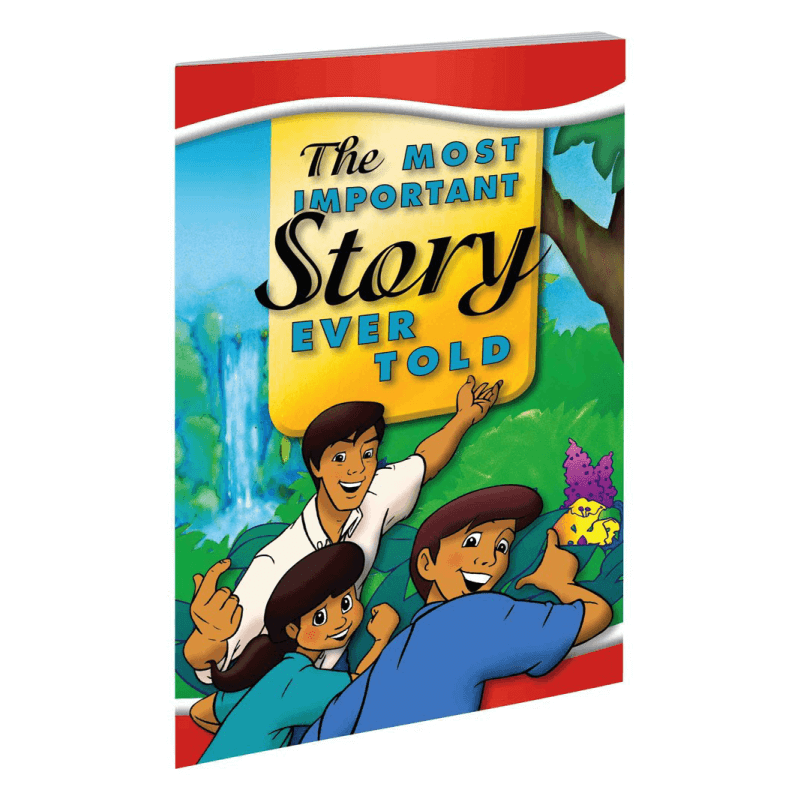 Our books tell the simple Gospel story, used throughout the world for kid evangelism in short-term missions and at home with children’s ministries. 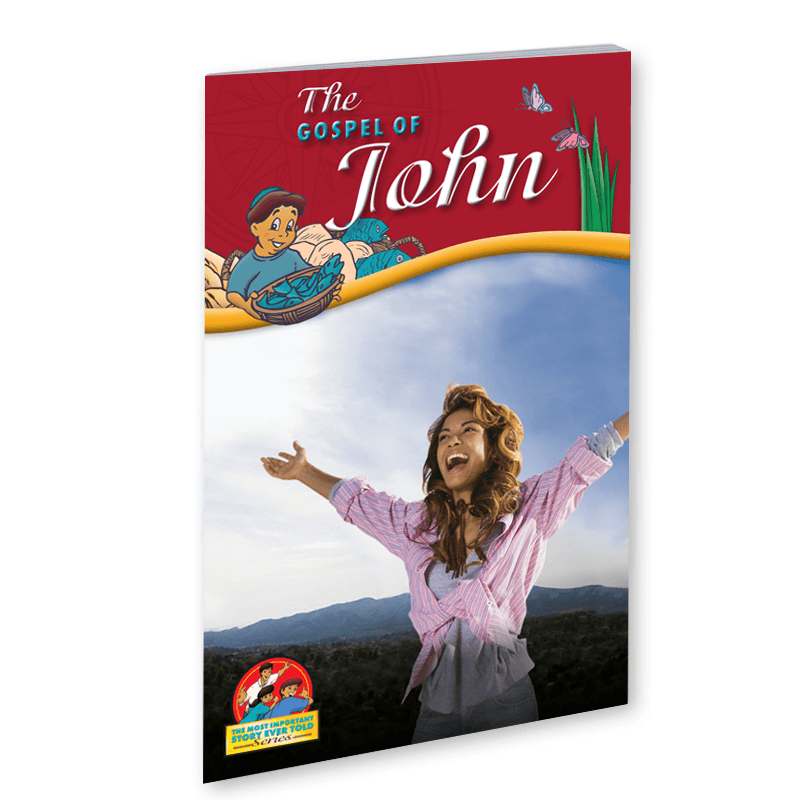 These outreach tools are filled with eye-catching artwork and contain over 50% Scripture. 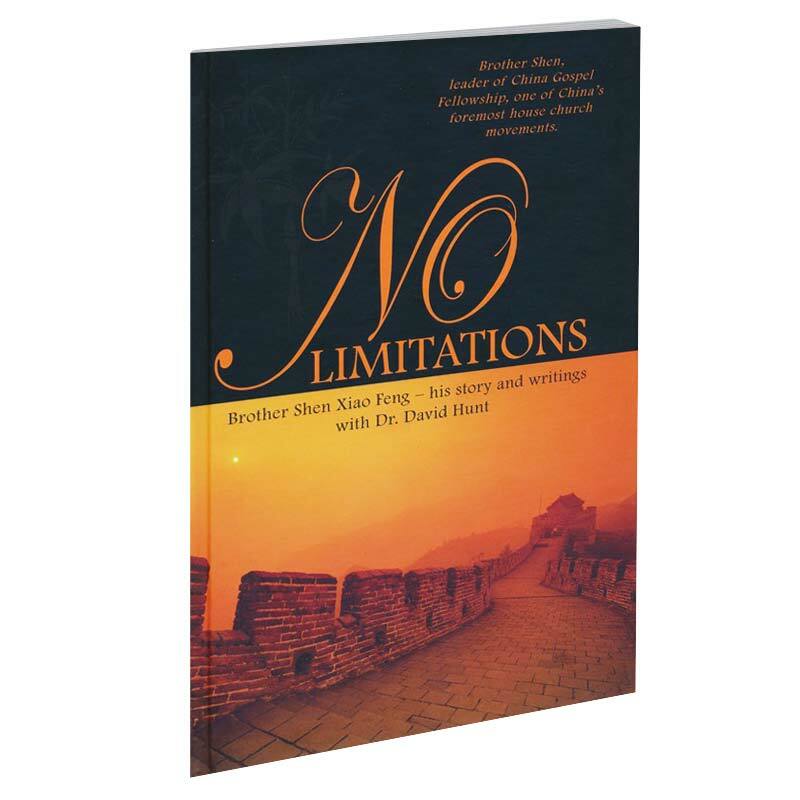 Over 92 million copies of our flagship MIS book have been distributed in over 100 languages. 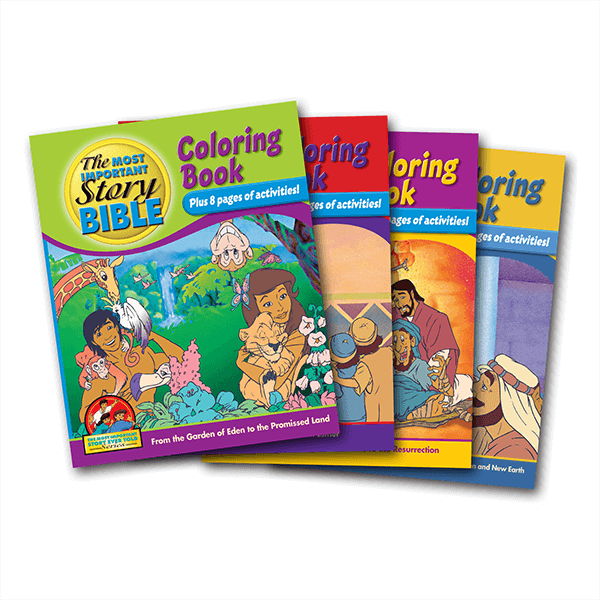 The entire line of kid ministry tools are the MIS Bible, the Expanded New Testament, the Gospel of John, and the Coloring and Activity collection and they are available in English and Spanish. 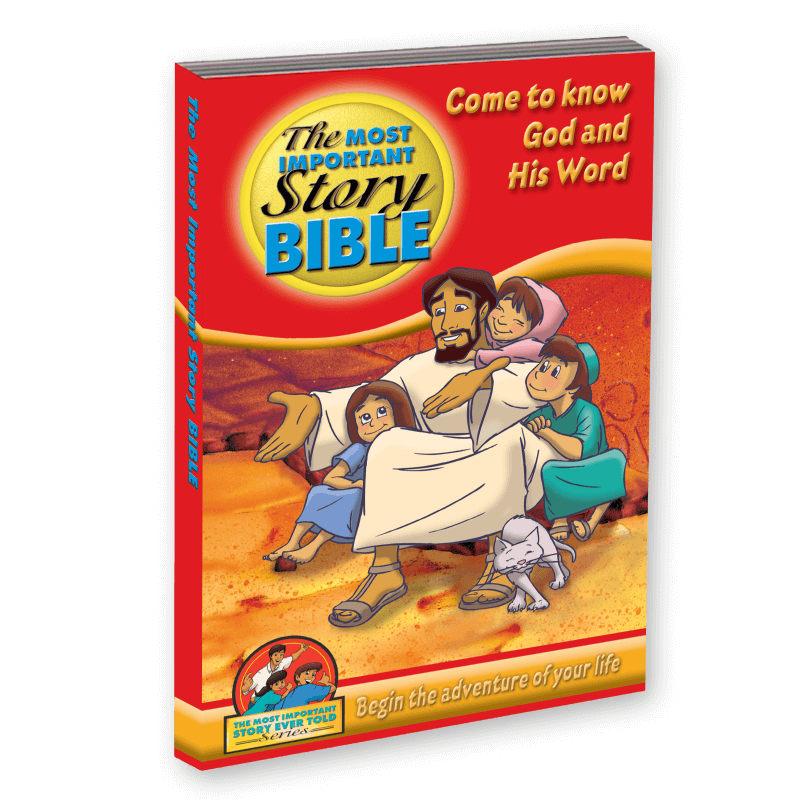 Put the Word of God into their hands with the MIS line of evangelism tools.